Cedarwood Texas essential oil is extracted by steam distillation from the heartwood and wood shavings of this small, alpine evergreen native to the Southwestern U.S., Mexico and Central America. 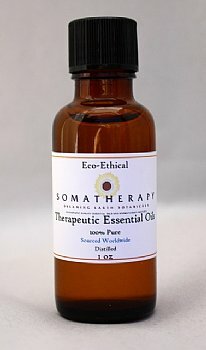 This oil should be used with care, and so we recommend this oil for practitioners only. (For general home use, the Atlas Cedarwood (Cedrus Atlantica) is a better choice since the latter is non-irritating and non-sensitizing and has similar properties). Avoid during pregnancy. Used externally Cedarwood Texas essential oil is relatively non-toxic, but can irritate sensitive skin and cause possible sensitization.